An oily nourishing cream for sensitive and delicate skin with redness tendencies. Thanks to the large amount of plant oils and beeswax the product deeply nourishes the skin, restores skin elasticity and soothes redness. 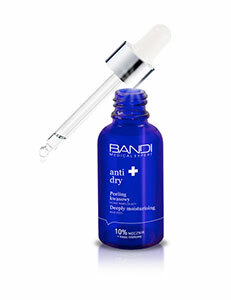 The special formula rebuilds the hydrolipid barrier of the skin, protecting from skin redness. This unique cream quickly gives a long lasting feeling of comfort. Wheat germs oil, Soya oil, Beeswax.